Augstsprieguma Tikls (AST) power transmission operator has signed an agreement with the Innovation and Networks Executive Agency (INEA) on a EUR 57.75 mln co-funding for the first phase of the Baltic power grids’ synchronization with the continental European system, AST representative Aija Ikstena told LETA. The three Baltic states’ power transmission system operators – Latvia’s AST, Estonia’s Elering and Lithuania’s Litgrid – signed a grant agreement with the INEA in Brussels today. Under the agreement the three power transmission system operators together will receive EUR 323 million for the first phase of the Baltic grids’ synchronization project. The EUR 323 mln is the EU’s 75% co-funding to the project. 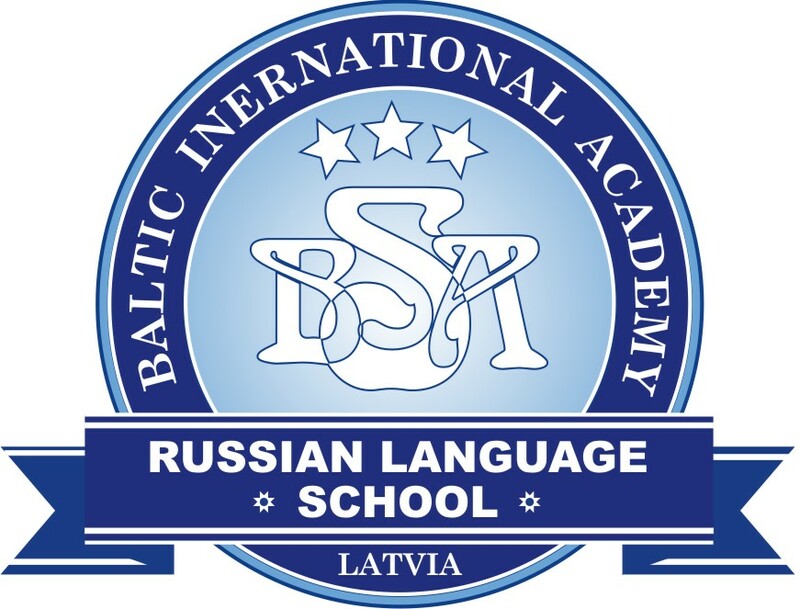 Latvia’s total costs are EUR 77 mln, of which EUR 57.75 mln is co-funding. The total costs of the project’s first phase are EUR 430.2 million. 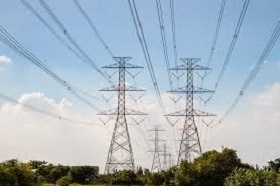 The project provides for reconstruction of power transmission lines in Lithuania, Estonia and Latvia, construction of new lines, installation of autotransformers at the Alytus substation in Lithuania, as well as other upgrading and modernization works. The project’s first phase in Latvia includes reconstruction of two existing Latvian-Estonian interconnections, Valmiera-Tartu and Valmiera-Tsirguliina and installation of a static synchronous compensator at a substation of the Latvian transmission network. 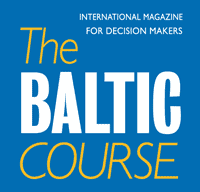 The Baltic states intend to synchronize their power grids with the continental European system via the existing Lithuanian-Polish power link, LitPol Link, and a new submarine cable between the two countries.